Fwd: RailFest & SciFi Day Coming Soon! RailFest & Sci-Fi Day are almost here! Due to popular demand, we have added a 4:00 PM RailFest departure! June 9 - 4:00 PM departure added! NEW for 2018! 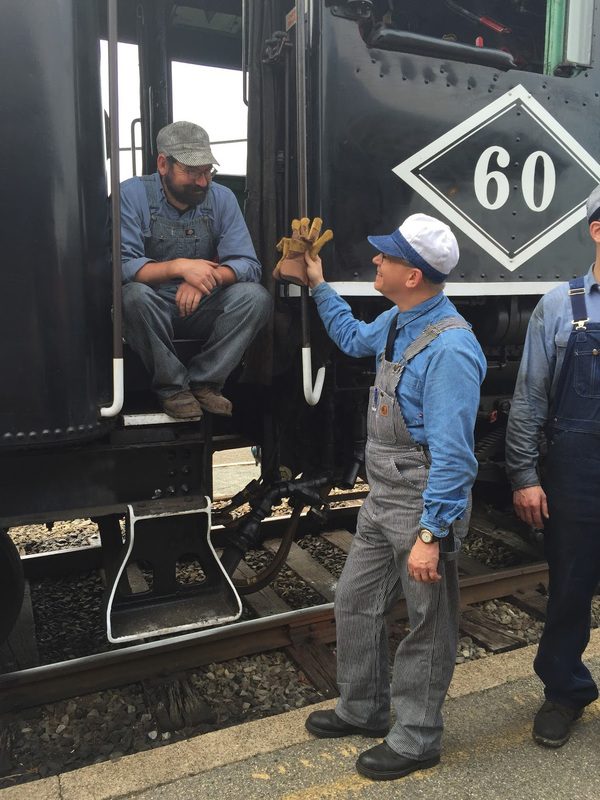 Join us for a fun-filled day at the railroad! 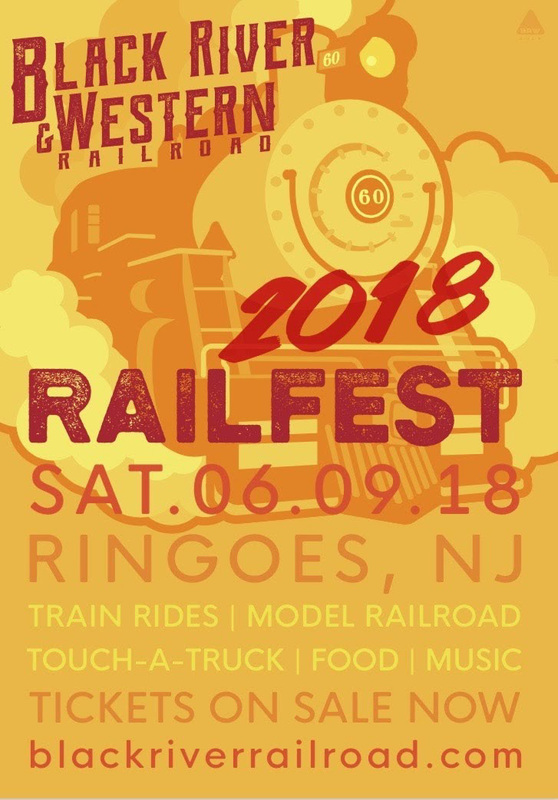 Catch the train at Flemington Station, then enjoy a petting zoo, live music, food, Touch-A-Truck, antique gas engines, operating live steam model trains and much more at Ringoes. 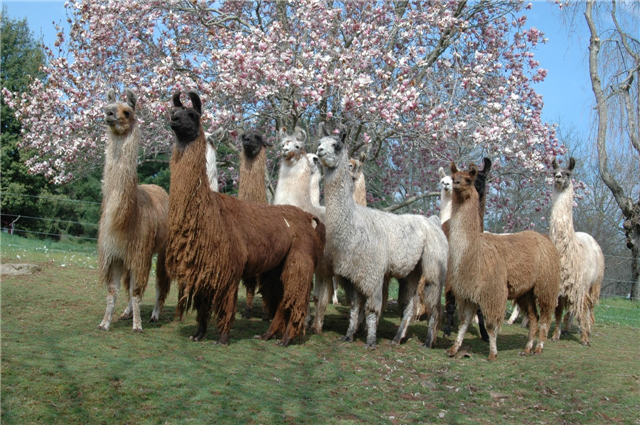 Caboose rides will also be offered, additional fee required. Details and tickets on our website. 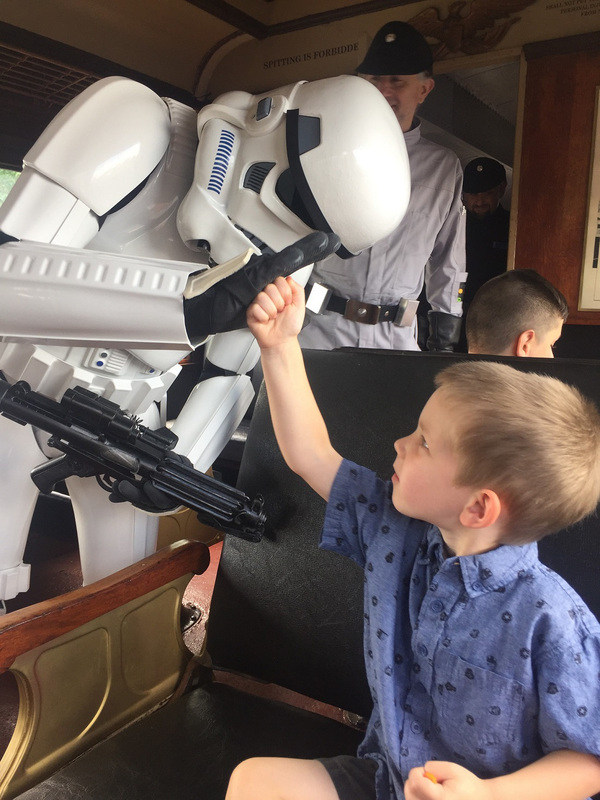 Join BR&W and the 501st Legion for a train ride in support of United Way! Purchase your train ticket and bring along a donation for United Way, then meet some of your favorite Sci-Fi characters! There will be plenty of photo-ops, and lots of time to visit with the characters. A unique experience for the whole family, featuring a train ride from Ringoes to Bowne Station, and a narrated tour of WoodsEdge Farm aboard a covered wagon! This unique event is perfect for our youngest guests! 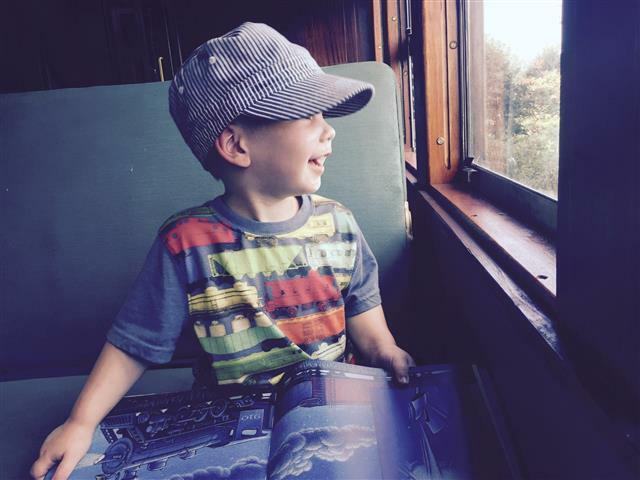 Ride the train from Ringoes to Bowne Station, and enjoy live music, story readings, an art project and more! Introducing Comedy Night at BR&W Railroad! 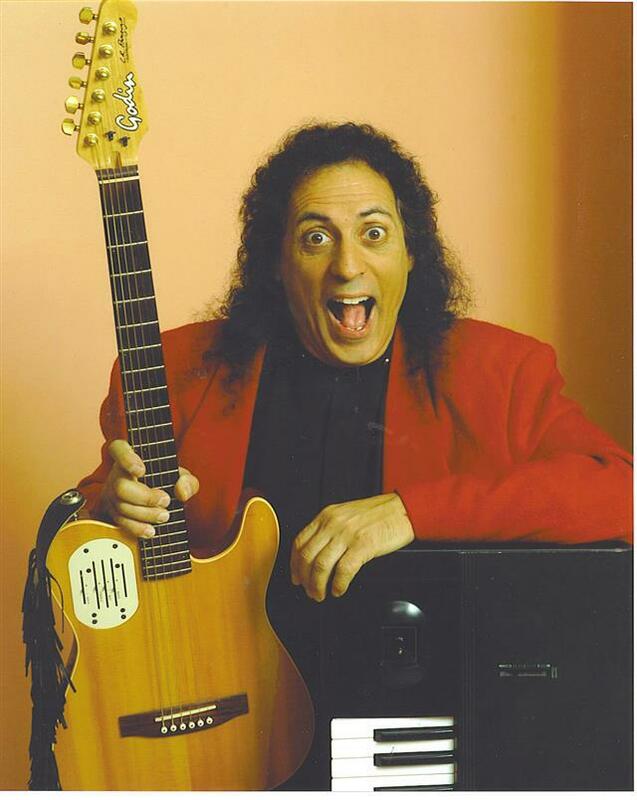 The evening begins with a short train ride to Bowne, then host Shay Farrell kicks off a two hour show featuring the "Comedy Tornado", Paul Venier! Light snacks will be available for purchase. BYOB. Guests with alcoholic beverages will be required to provide photo identification / proof of age upon request. This program may not be suitable for children. Now Operating Most Saturdays & Sundays! Relax during a simple train ride between Flemington and Ringoes on our Summer Excursions, or take in the rural scenery of southern Hunterdon County on the Bowne Station Local. Trains operate most Saturdays and Sundays through Labor Day!.